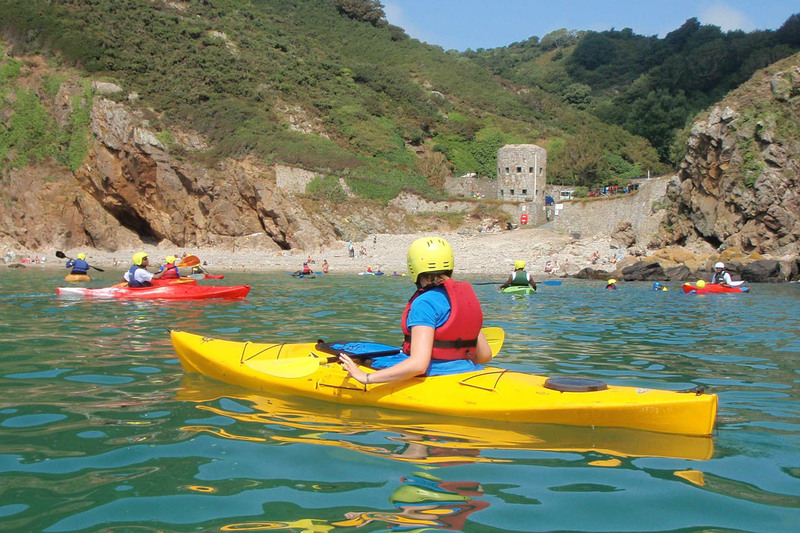 The Channel Islands of Jersey, Guernsey, Sark, Alderney and Herm, each have a wealth of sporting activities to suit all ages and abilities, on both land and in the water. Across the islands there is a complete alphabet of outdoor activities that runs from archery and abseiling to zip wiring and zorbing. When it comes to carnivals, festivals and events, the islands really do cover all interests, be it music, food and drink, heritage, agriculture, the arts and so much more besides. One of Europe's most spectacular carnivals, Battle of Flowers, takes place each August in Jersey with flower festooned floats, musicians, dancers and entertainers. The islands are a playground for those at home on the water. Watersports can be as relaxing or as adrenalin fueled as you wish, from windsurfing to sea kayaks, snorkelling and sailing to coasteering and diving. Explore the islands on foot of by bike and travel through the miles of greenlanes. 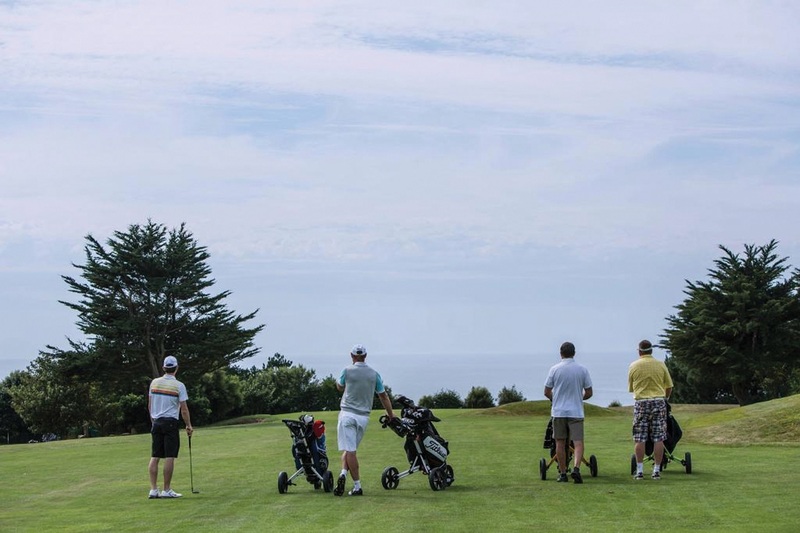 Alternatively, ejoy a round of golf on one of manicured golf courses, each boasting spectacular views.